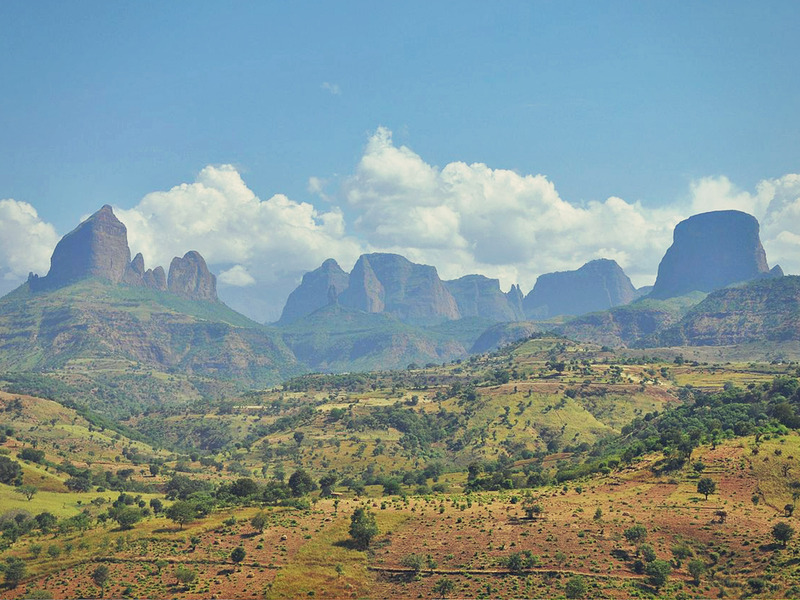 A fascinating country with a gentle people, Ethiopia, once called Abyssinia, is a land of legends and historical myths. It’s a destination still out of mass tourism, more reason to venture there ! Take 20 days to get a bird's-eye view of this relaxing and mystical country, savoring an Injera, the typical dish of Ethiopians and enjoying in every corner of the street, an air of Ethio Jazz. 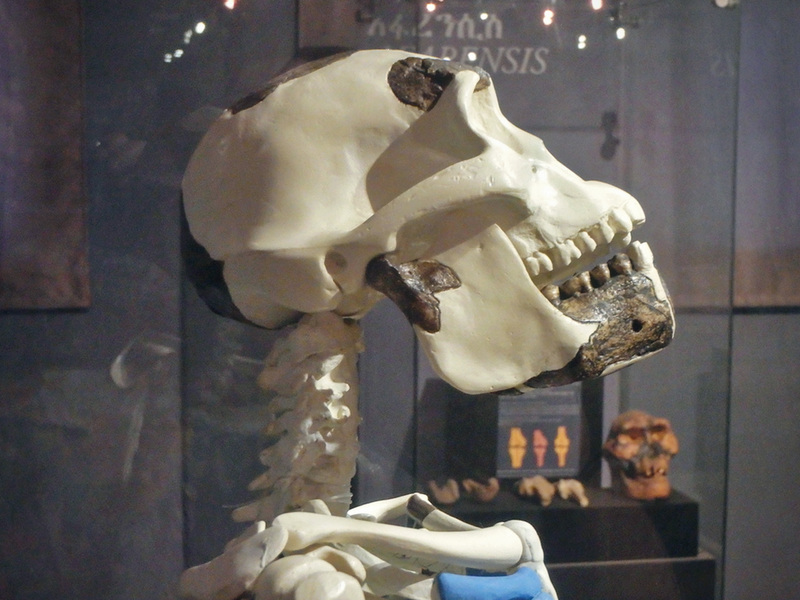 In Ethiopia, the time system is different from the western system. They have 12 hours a day from 6am when the day gets up and ends at 6pm at bedtime. The rest is not counted ! For example : ll 0 = 6h ll 2 = 8h ll 4 = 10h ll 6 = 12h ll 8 = 14h ll 10 = 16h ll 12 = 18h ll Make sure to confirm your schedule (western or ethiopian) when you take your bus ticket ! Currency: $1/€ = + - 30 Birr. Visa: One month visa at the airport for $ 50. Sleep: $2 - $10 depending on your comfort tolerance! Transportation: About $20 for a bus day with Starbus, Selambus and Skybus. Roads are long and winding. 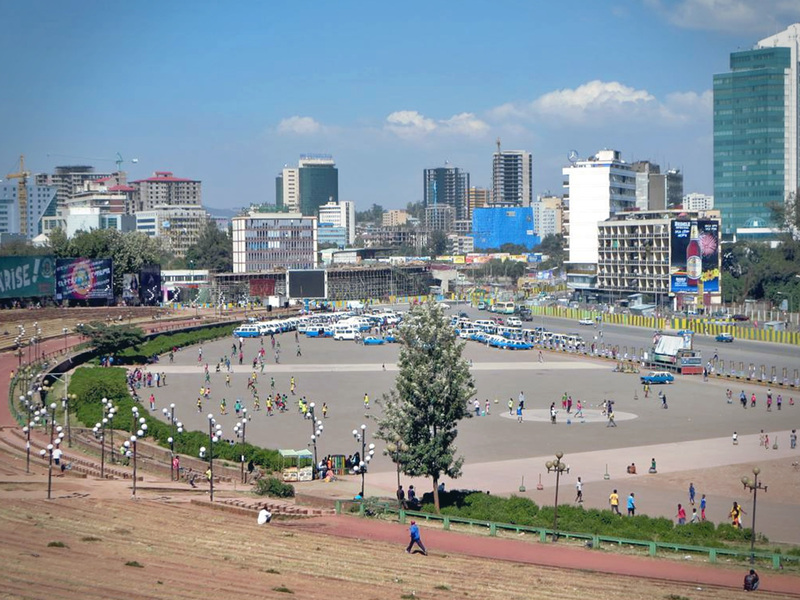 It can be interesting to take internal flights with Ethiopia Airlines which connects major cities every day for about $50 a flight. 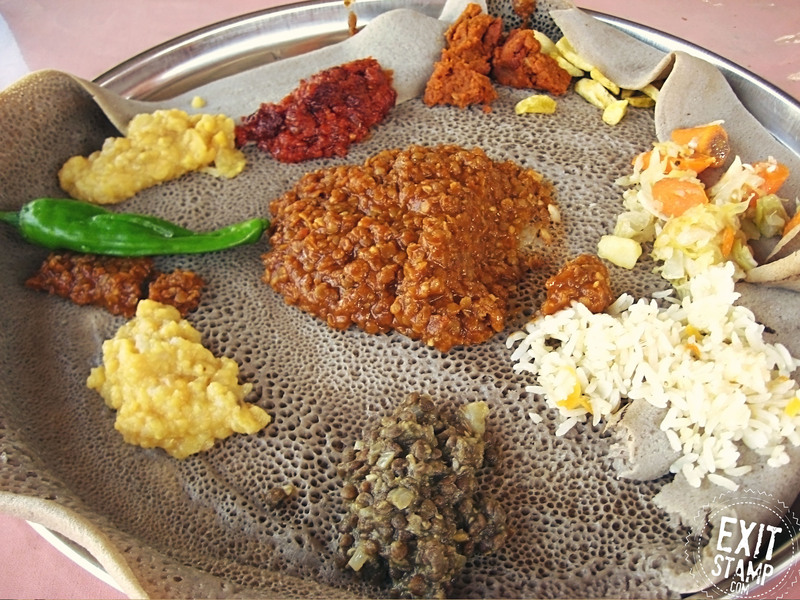 Food: Injera is the national dish that presents itself as a huge salty pancake in which we put a variety of vegetables and spicy ingredients. Weather: Wet from mid-March to October. Around 20°C. Religion: Orthodox Christian and Islam. The people: Very friendly and smiling as everywhere in Africa. 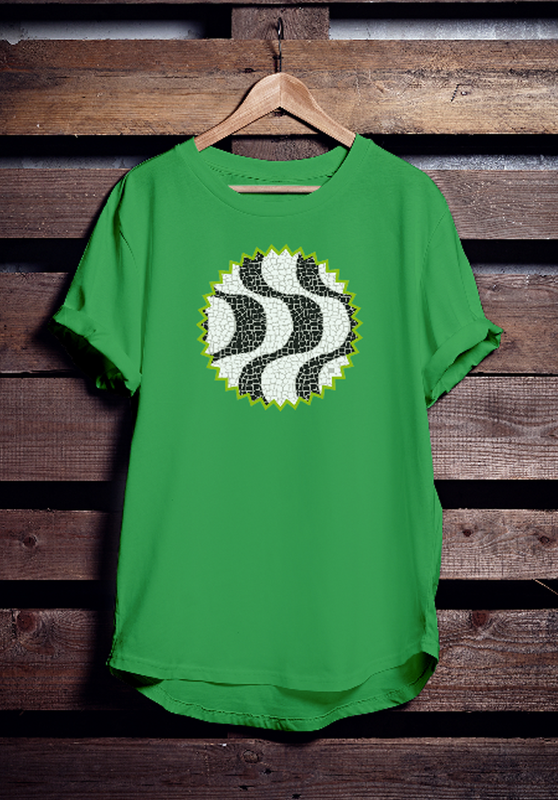 Music: Ethio Jazz is a music born at the end of the 50's in the bars and hotels of Addis Ababa. 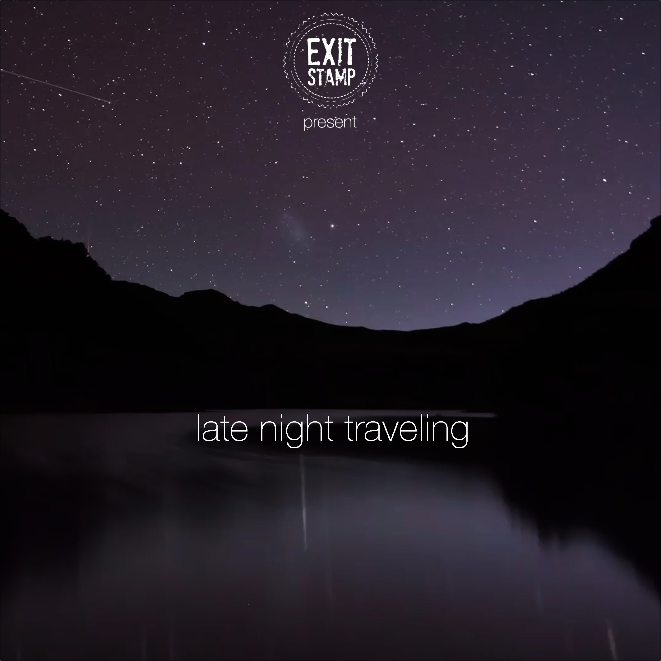 under the influences of jazz and azmari, traditional Ethiopian music. 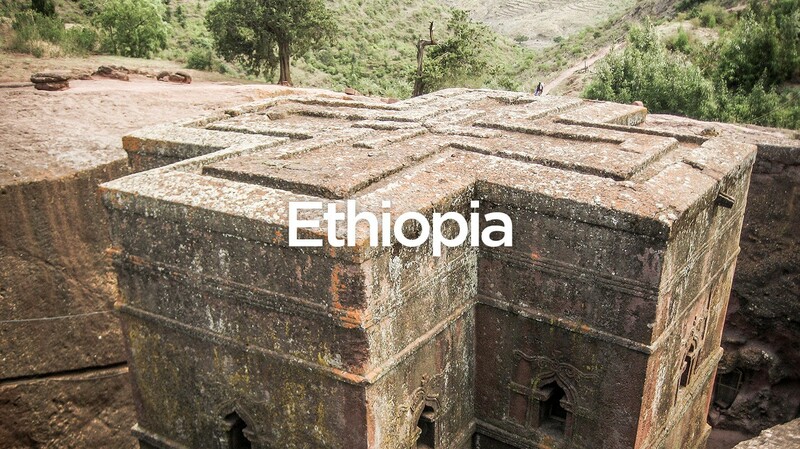 Once is not custom, I highly recommend internal flights to Ethiopia. Indeed the difference isn’t so big ($20 bus / $40 per flight) for sometimes 30 min/1h flight against 6/8h by bus, the roads are winding through the mountains. A huge time saved and less tiredness which allows to follow the next city and its monuments as well as to save one night at the hotel. Go directly to an airline agency in Addis Ababa to schedule all your flights at once by having planned in advance your itinerary and the number of days desired in each city. 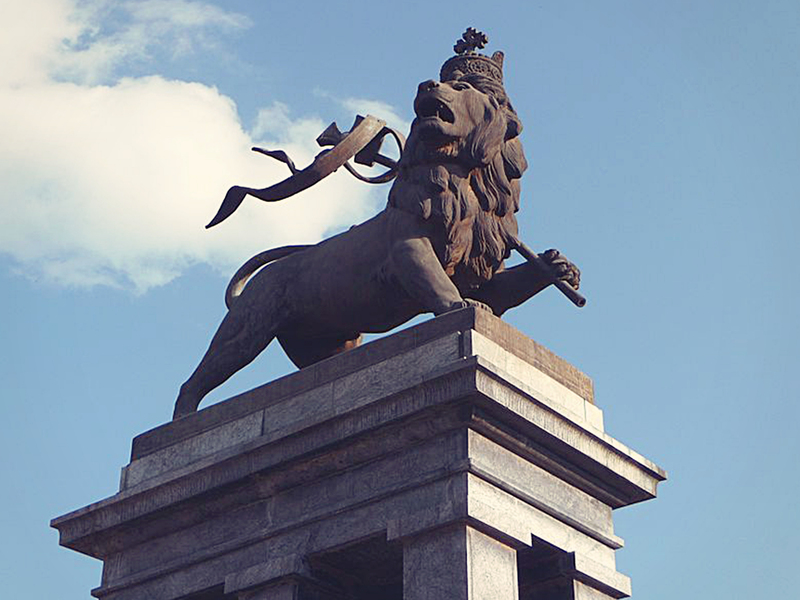 Addis Ababa (2/3d): Ethnological Museum - National Museum - Holy Trinity Cathedral - St George Cathedral & Museum - Meskal Square - Merkato. 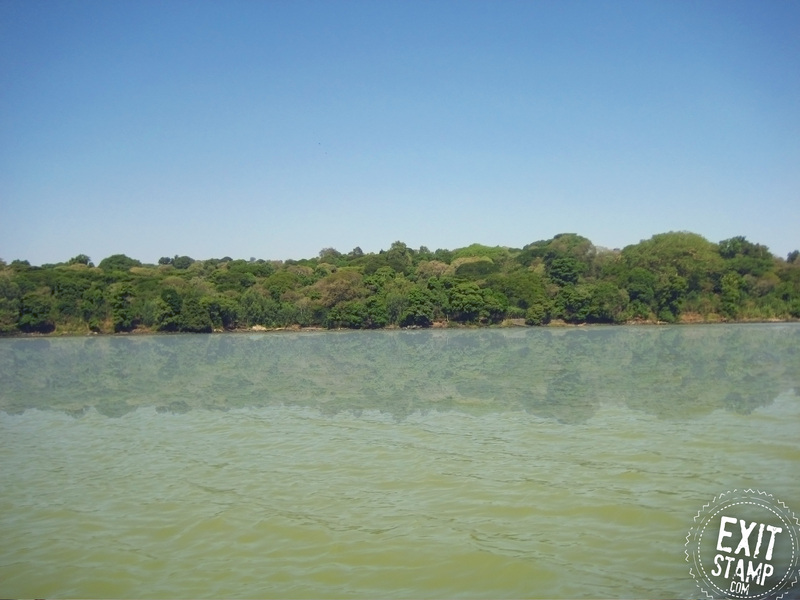 Bahir Dar (3d): Lake Tana and Monasteries - Blue Nile Falls - The Portuguese Bridge. 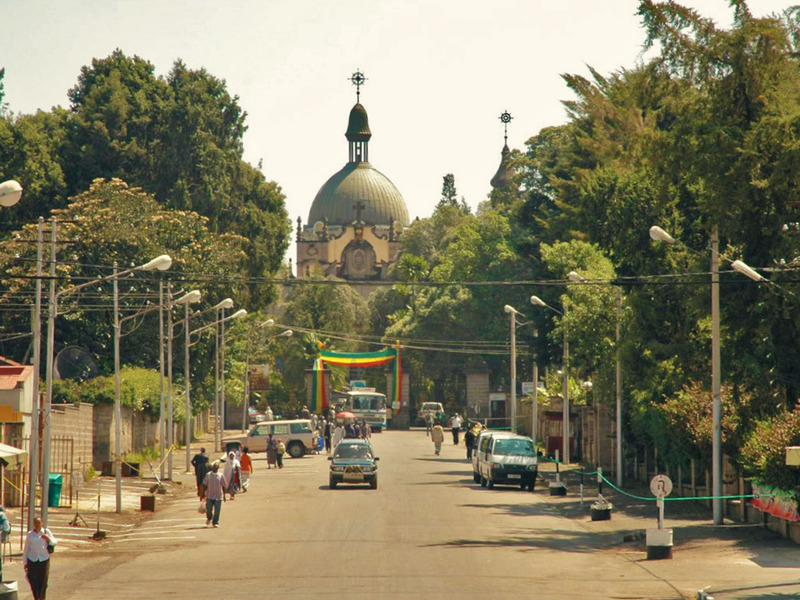 Bahir Dar is a small town north of Addis built around Lake Tana on which rests about twenty islands each with mystical monasteries orthodox Christian decor such as paintings and ancient religious texts. 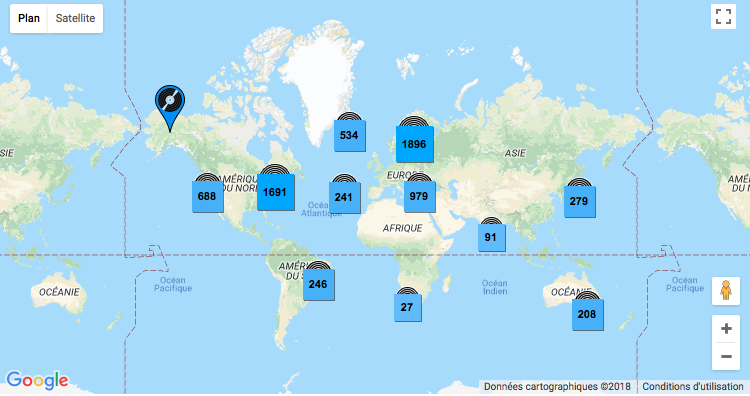 Visit 3 or 4 of your choice for a nice overview. At the bus station, take the bus to Tiss Abay village which will take you to the Blue Nile Falls. Beautiful show and incredible view of this still virgin scenery. 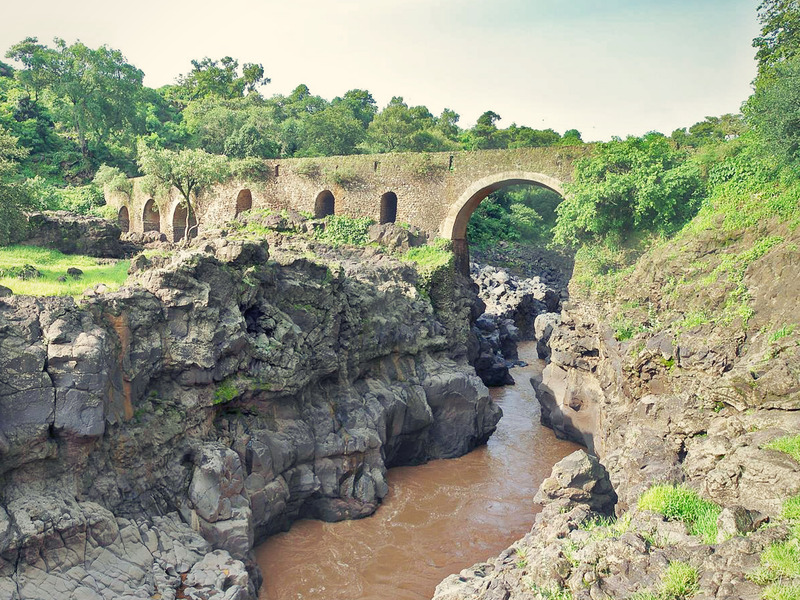 The "Portuguese Bridge" is an old bridge built of stone whose provenance is unknown but which is believed to come from Portuguese discoverers. On your way, you will often meet ethiopians from nearby villages, adults and children, always very sweet and endearing. This is an opportunity to exchange with them, take some pictures and why not, buy them a artcraft as a souvenirs. 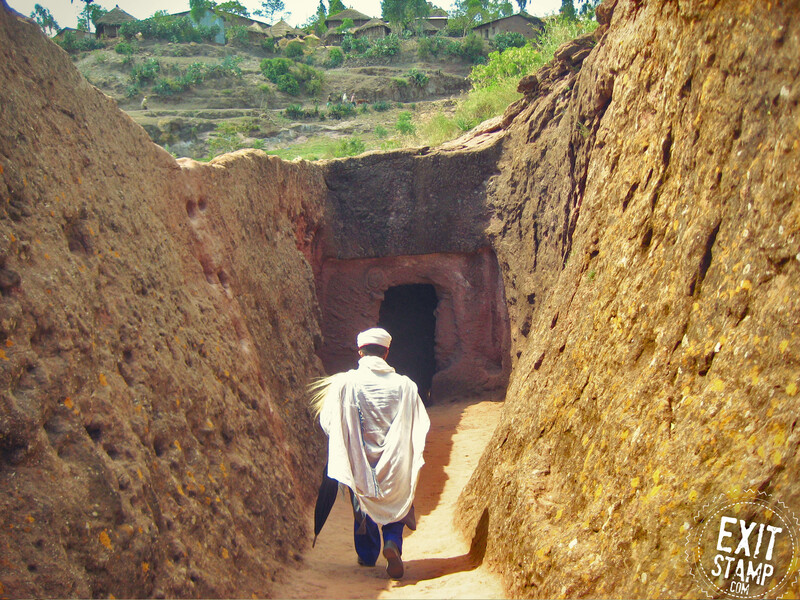 Lalibela (2d): St George Church and rock-hewn churches - Lalibela Market. 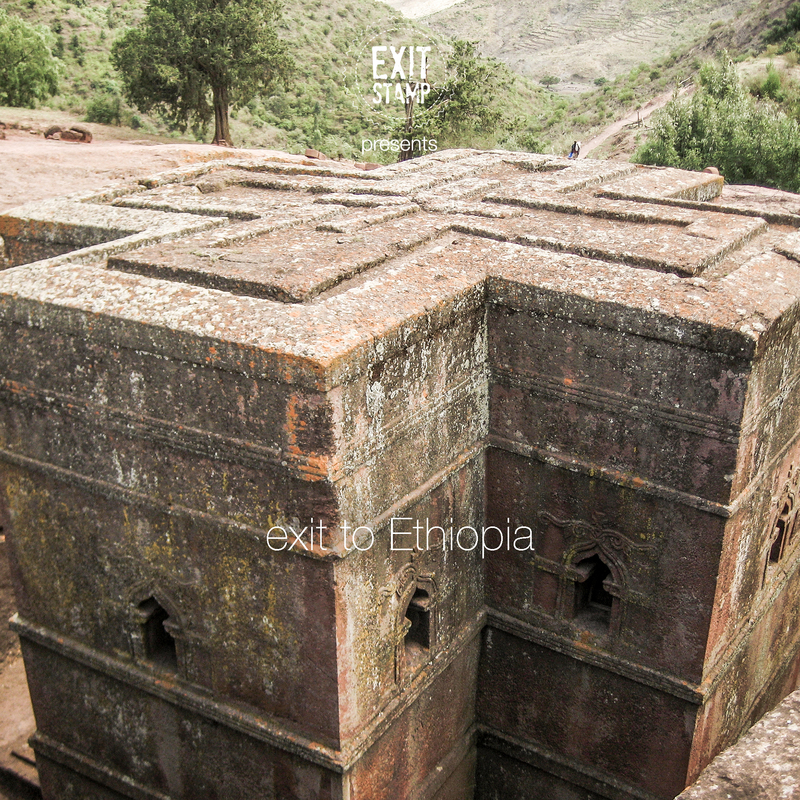 If there is only one place to visit in Ethiopia, I would say Lalibela and its incredible Orthodox churches carved out of stone, the most popular being St George's Church. Many labyrinths are also carved, just to make the visit funnier. Try to be there on a Sunday because you will hear religious songs throughout the village and see people dressed in white tunics during the ceremony. 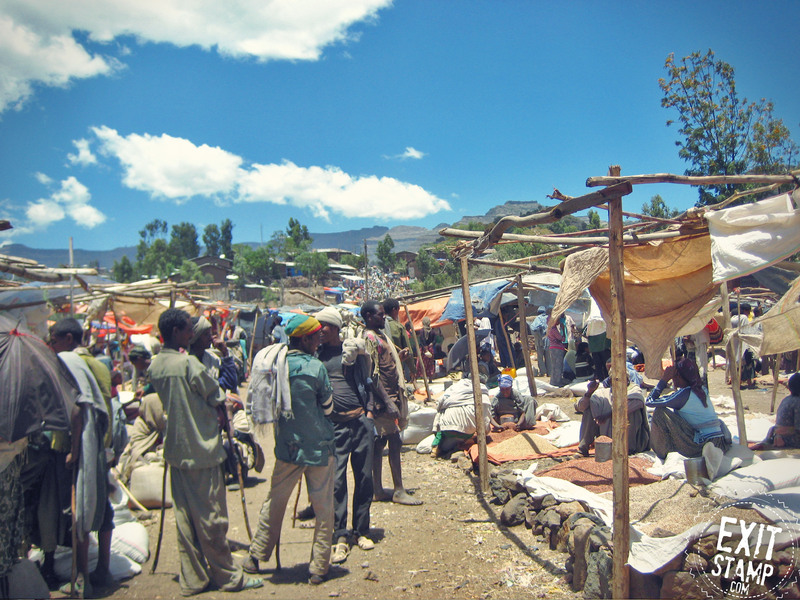 It is also Sunday morning that the market of Lalibela is organized: a timeless market, frozen in past centuries, as must have been our markets before. Brimming with simplicity for me. 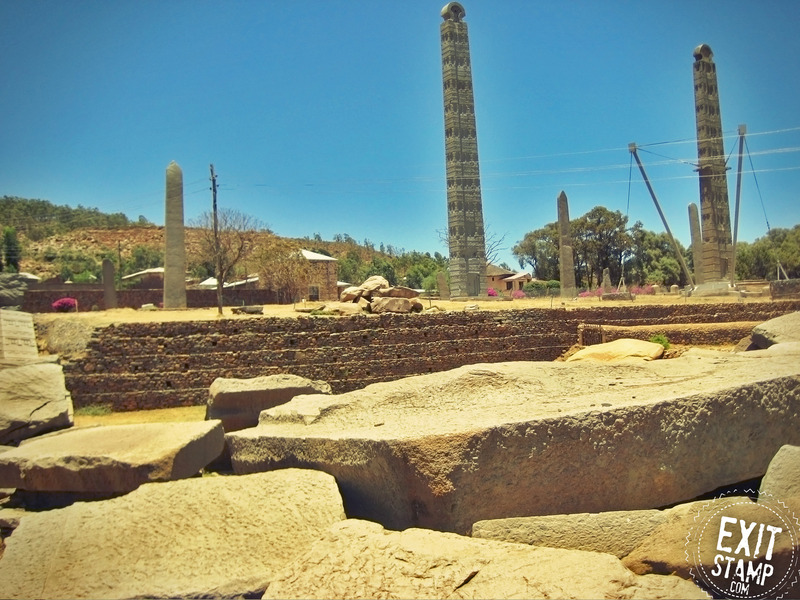 Aksum (2d): Ancient Obelisks (Stelae) - St Mary of Zion churches - Tombs of Kings Kaleb and Gebre Meskel - King Bazen's Tomb. 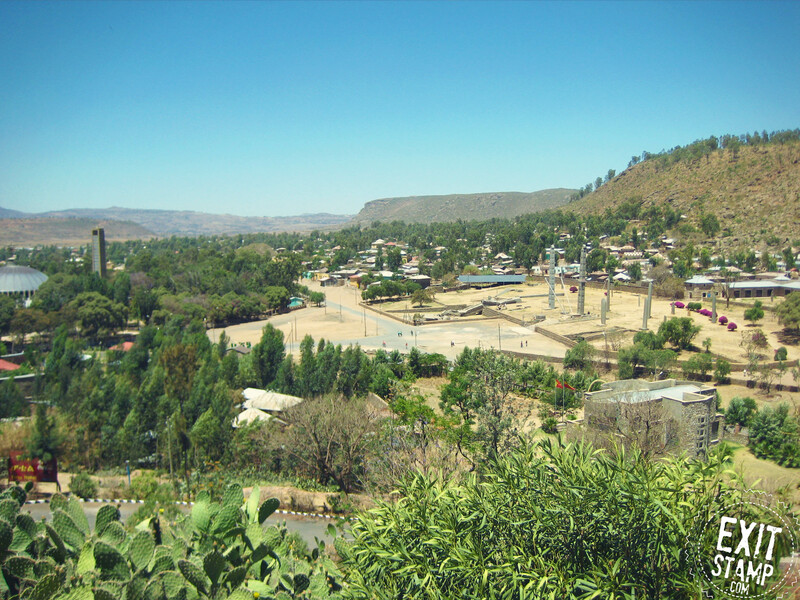 In the north of the country, you can see Aksum (once city of kings and Queen Sheba) many steles and tombs to discover, sometimes a few kilometers from the city. 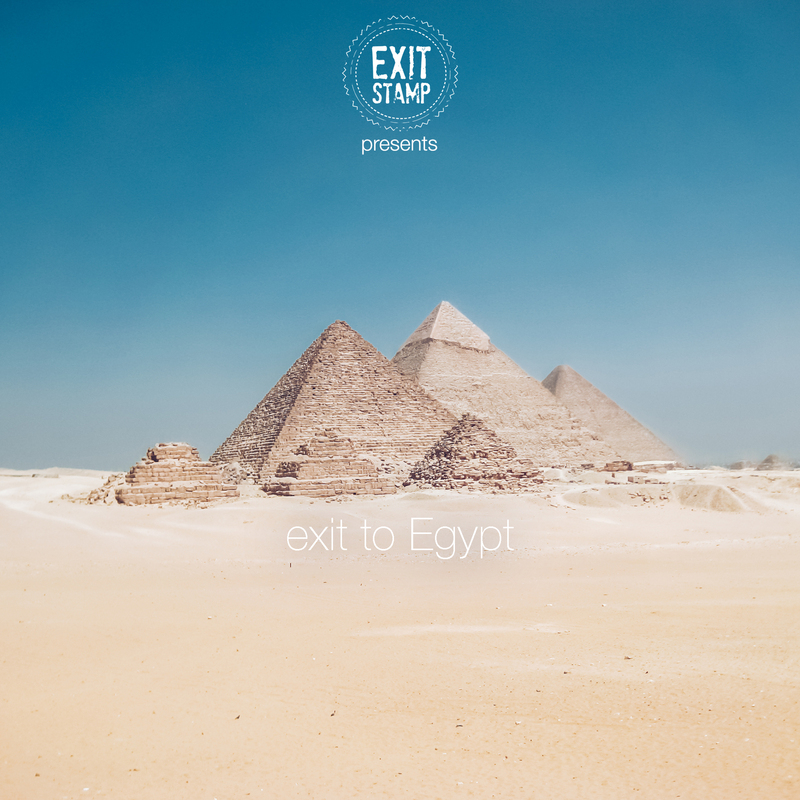 In this case, plan a guide that will take you there. 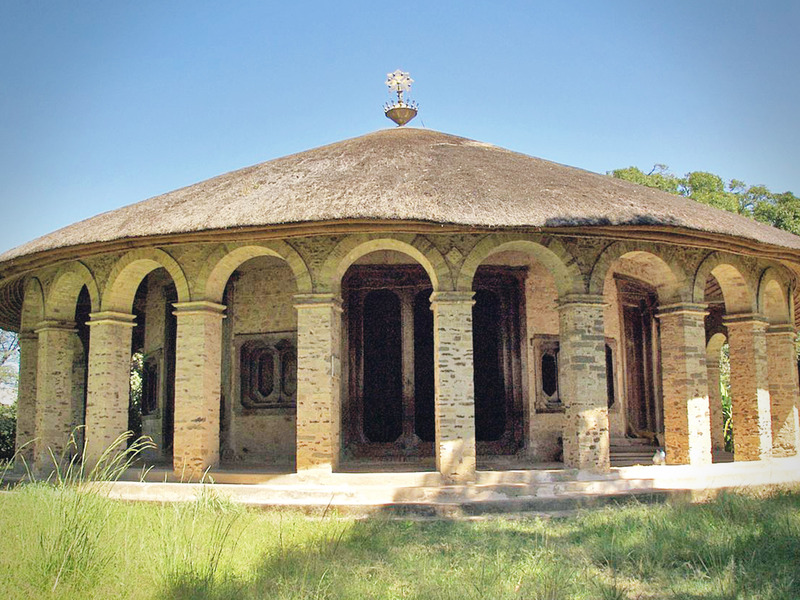 In Aksum, go through the Church of St Mary of Sion: the most sacred tomb of the country and admire a view of the surroundings on a mountain located north of the city, shortly after the steles. 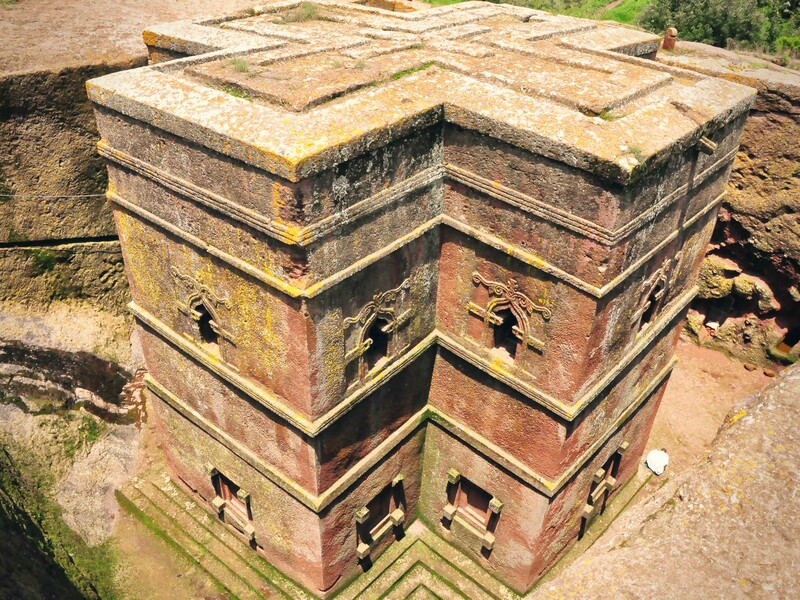 Gonder and Simien Mountains (3d): Royal Enclosure - Fasiladas'Bath - Kuskuam Complex - Church of Debre Berhan Selassie - Simien Mountains National Park. 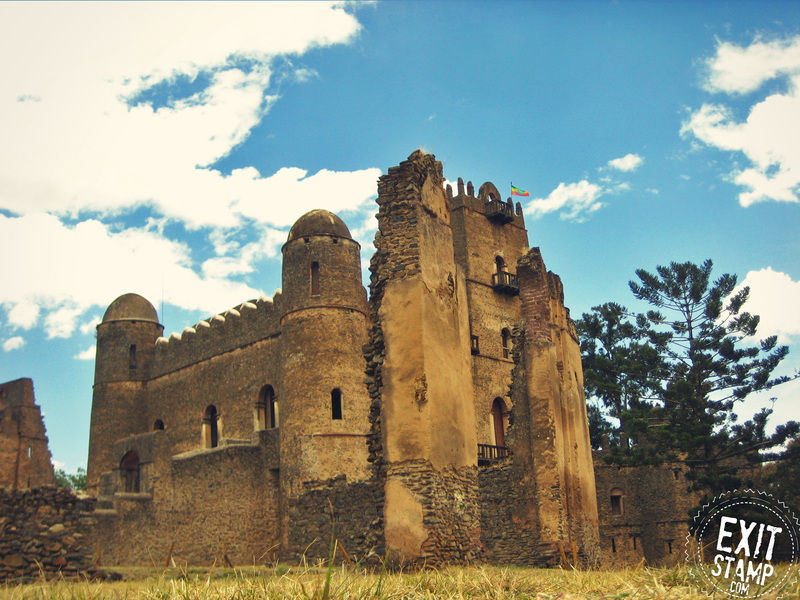 The castle of Gonder, built between the 17th and 18th century by different emperors, is a site declared by UNESCO as a "World Heritage Site". 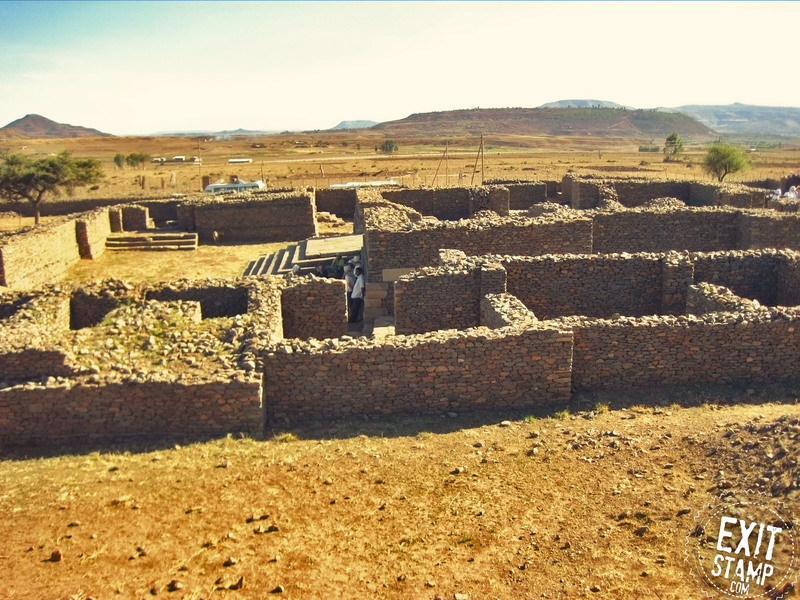 Other sites such as Fasiladas'Bath and Kuskua Complex also include buildings from this period. 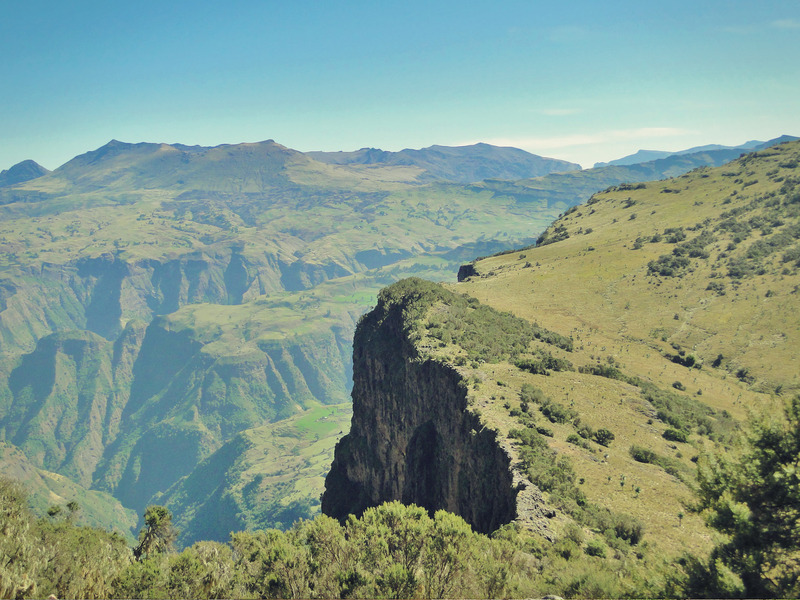 Gonder is also the gateway to the Simien Mountains that will offer you a pristine landscape and you may be able to see wild animals such as Gelada baboons or ibex ibex. Ask for information from your hotel for tours with a guide. 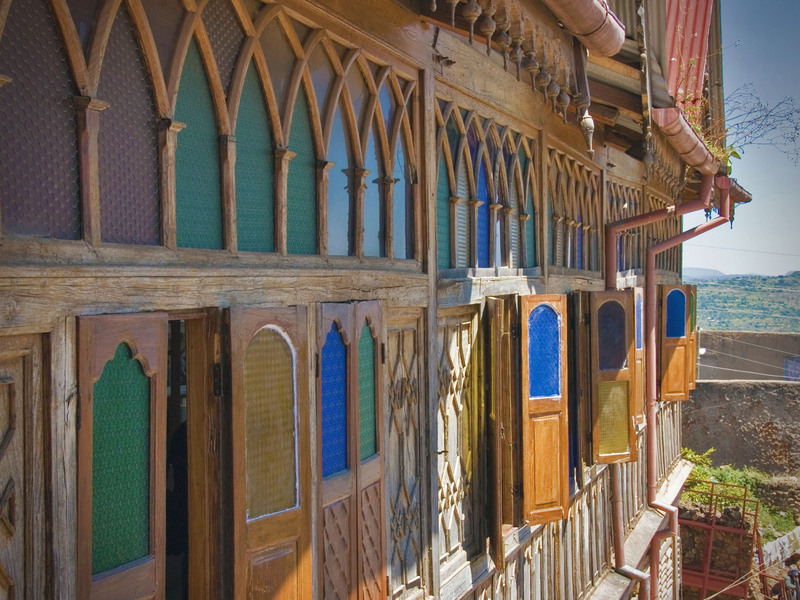 Harar (3d): Rifle house and museum - Ras Tafari 's house & the Sherif Harar City Museum. 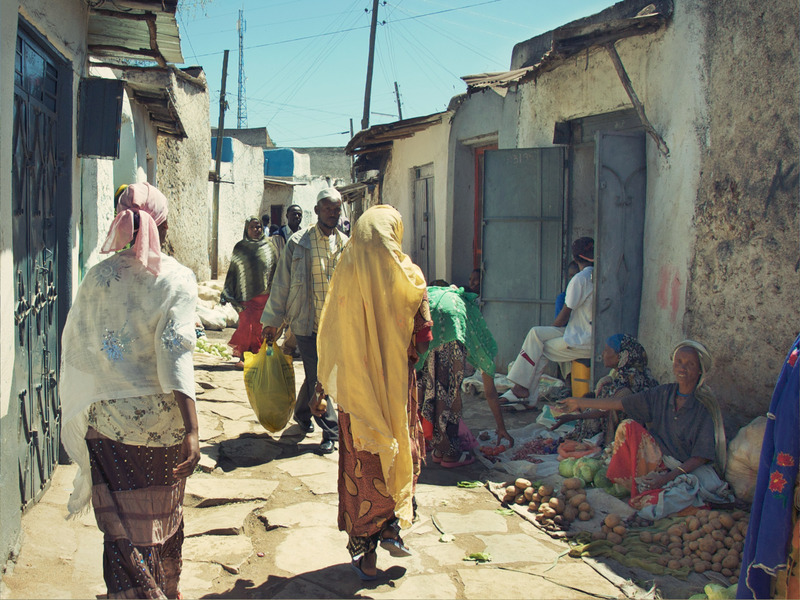 Harar is special. 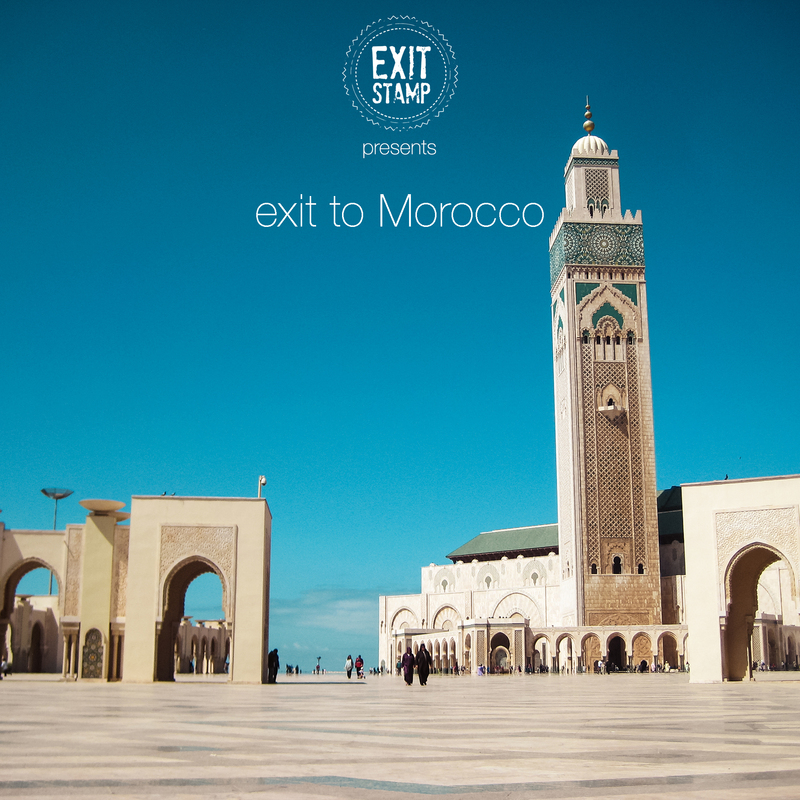 With all its paths, its mosques, its tombs, its sagging walls and its charming inhabitants, we have the impression to return centuries back and that is why we should not miss this place. 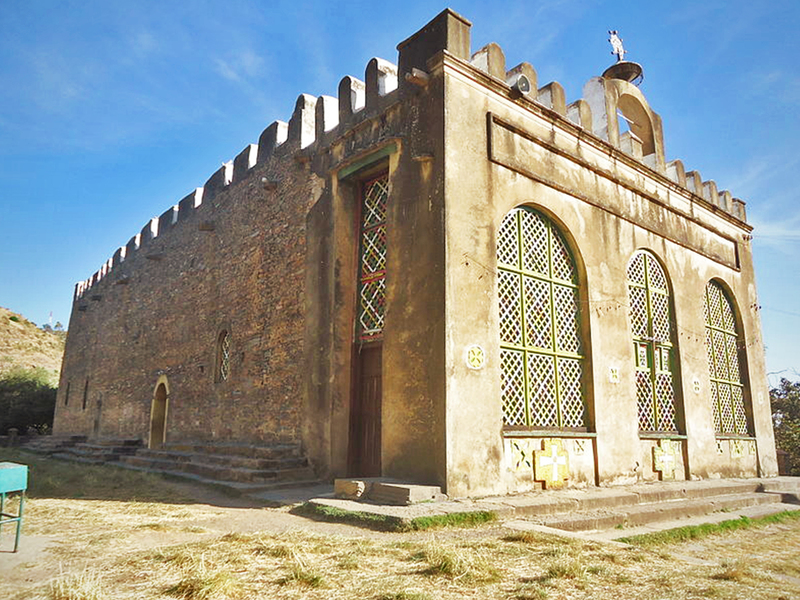 Take the opportunity to visit the house/museum of the poet Arthur Rimbaud as well as the RasTafari House & Sheriff Harar City Museum. Mecca for all fans of reggae culture. 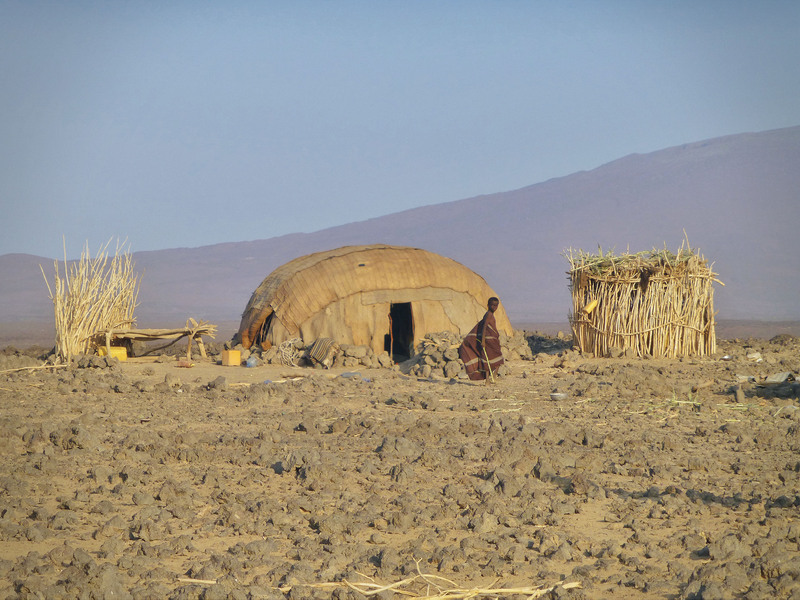 Lower Omo Valley (3d): Traditional Konso villages - Hamer, Mursi, Omo tribes - Mago National Park. In the south of the country, we offer tours to meet the tribes of the Omo Valley in traditional villages Konso, Hamer, and Omo. In Mago National Park you can admire wild animals in full freedom as well as Mursi tribes villages. 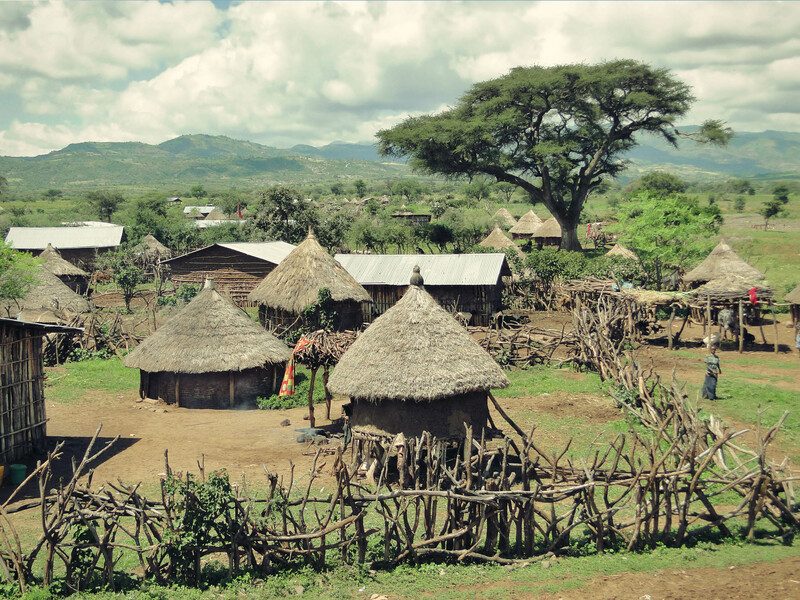 Allow 100 birr for admission to the park and 100 birr more for entry into one of these villages. Here many tourists take photos with the locals while they ask for money in return. 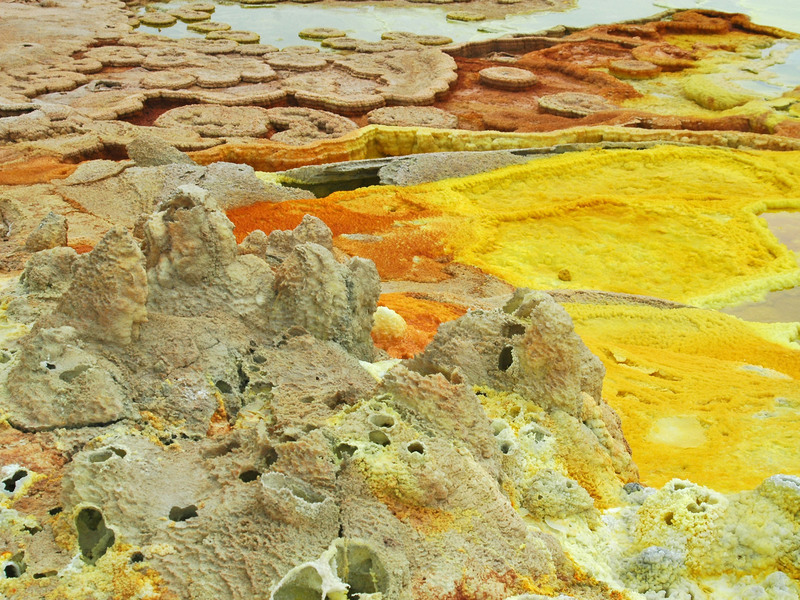 Of course, Ethiopia is full of many more places to discover like the Danakil, the Ogaden desert and other natural wonders. The proposed days and itinerary are for information only for solo travelers and of course, feel free to travel as you wish, where destiny leads you. 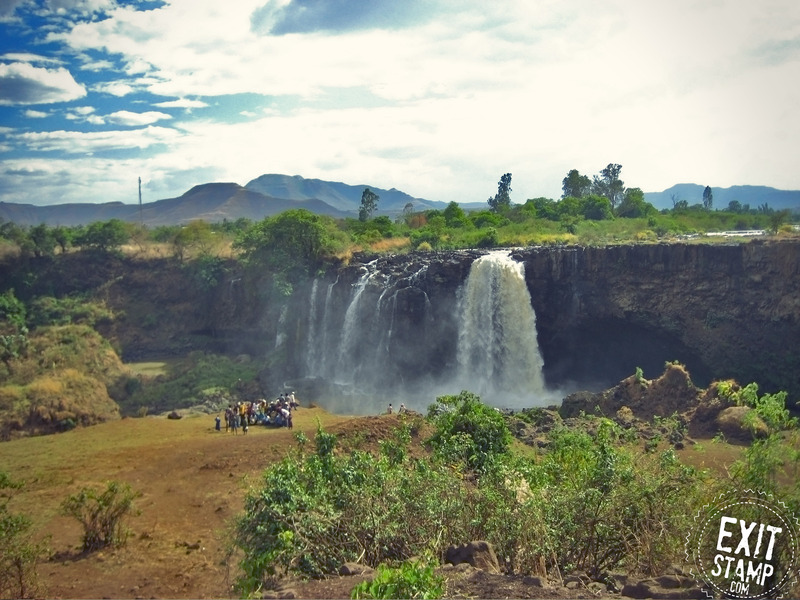 If you have questions or would like to help plan your trip, do not hesitate to contact Anna and Teshu, a belgian-ethiopian couple at www.ethiopiatraditionstravel.com. 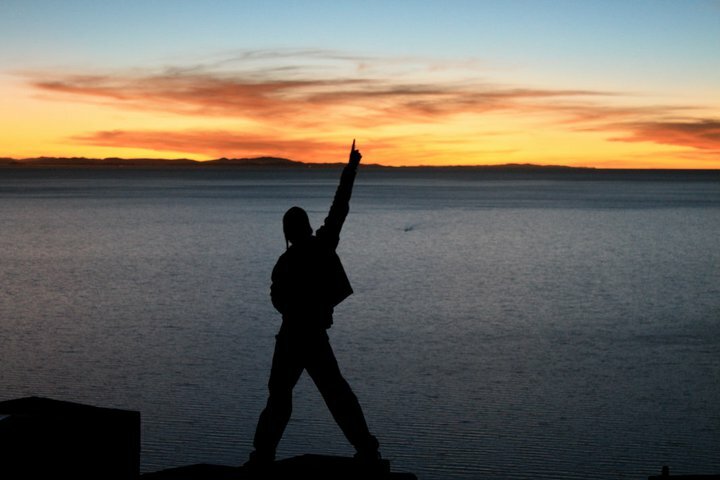 Hey You ! 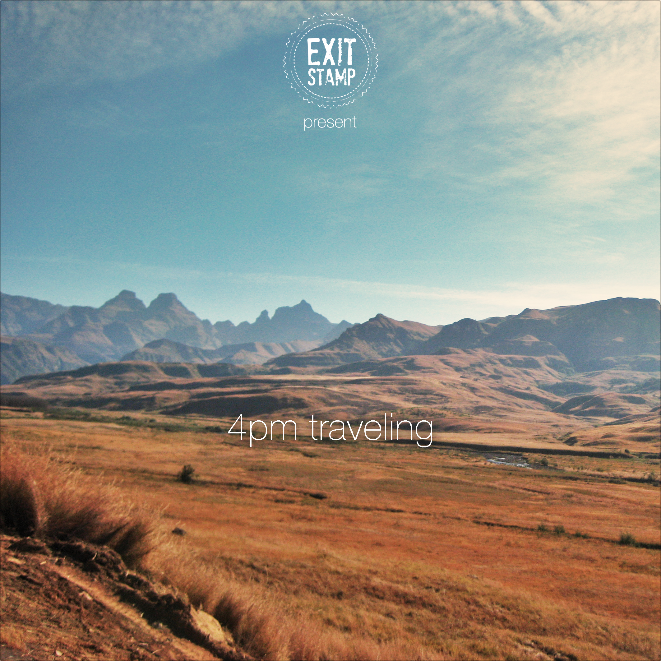 We have selected some of the best Ethio music in this one hour mix to make your trip amazing while driving. 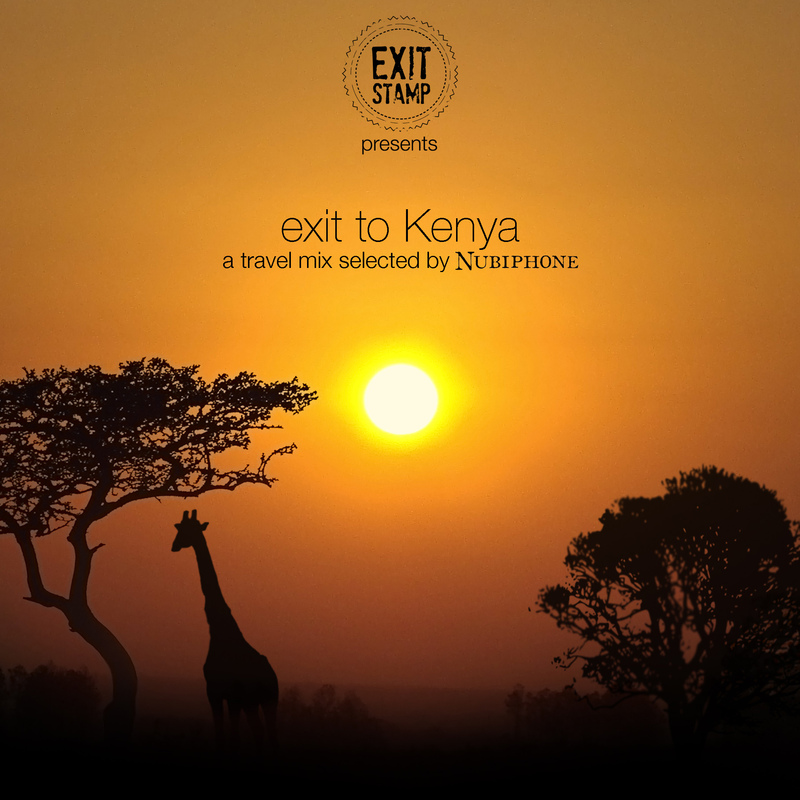 Complete your experience in this amazing country with one of the sweetest music ever. 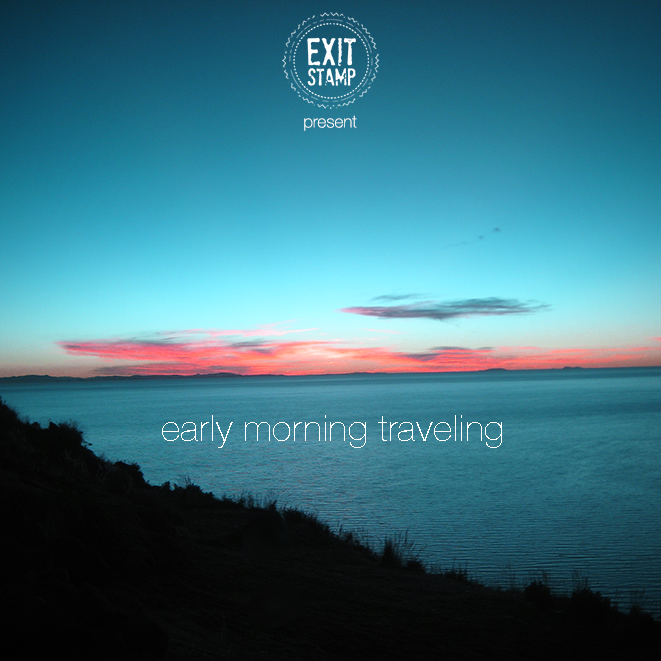 You can download it HERE !